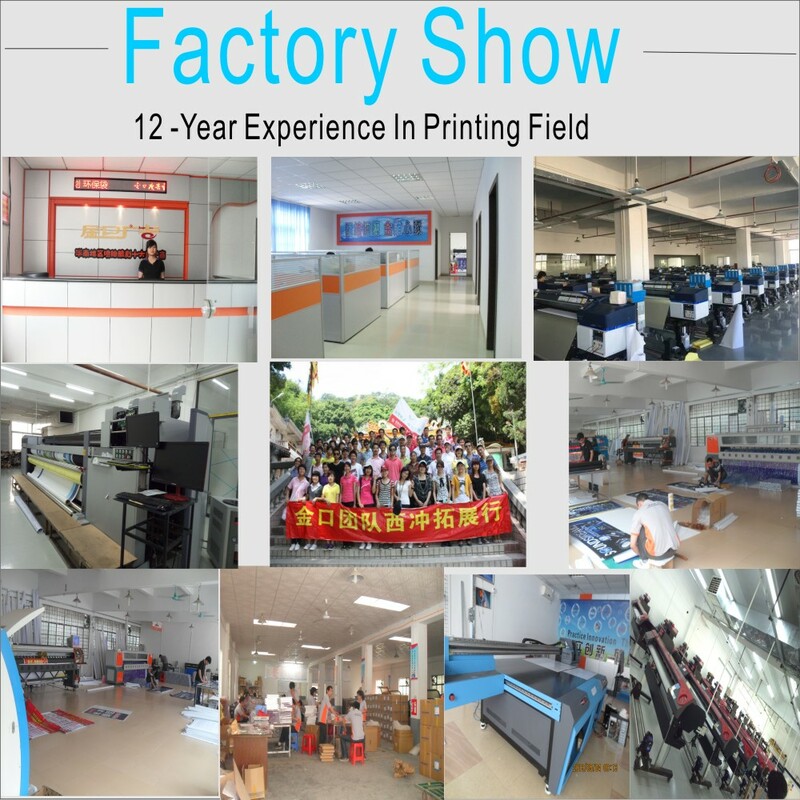 Product categories of Acrylic Sign Board, we are specialized manufacturers from China, Acrylic Sign Boards, Led Acrylic Sign suppliers/factory, wholesale high-quality products of Acrylic Sign Holders R & D and manufacturing, we have the perfect after-sales service and technical support. Look forward to your cooperation! Acrylic Sign Boards are used for acrylic displays , mounted wall frame , decoration frames on the table and some other acrylic printing . 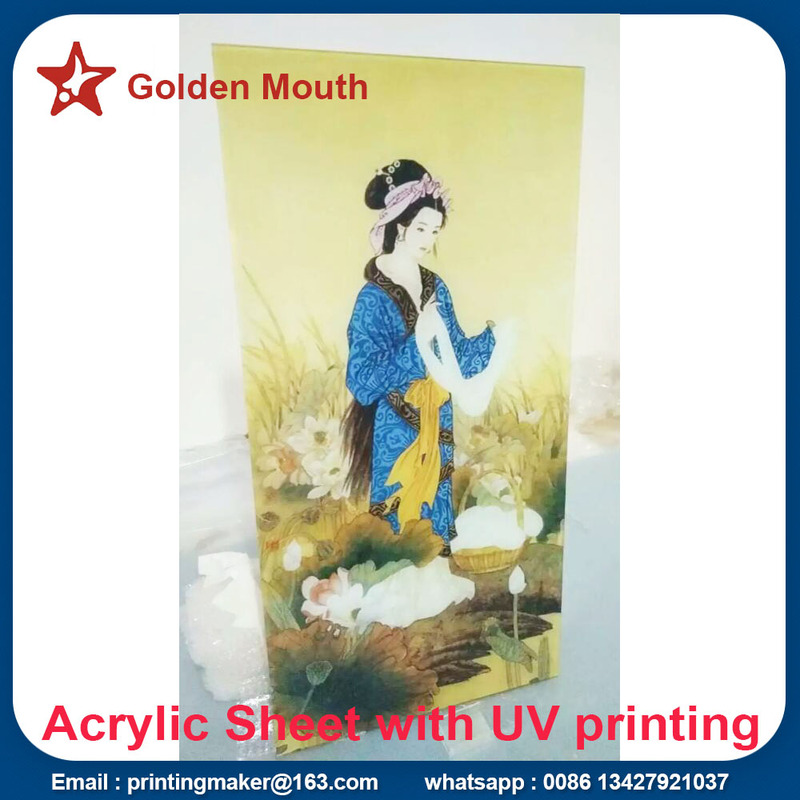 Most of acrylic boards are with uv flatbed printing with high resolution (1440*1440 dpi ) ,they are look fashion and high quality .Of course ,we can provide digital printing on acrylic sheet ,but the quality looks lower than printing on the board directly.Our acrylic sign boards can not be outside 24 hours the whole years ,or it will be broken under the strong sunshine .But it will be ok for short time display ( 2 -3 months ). D: soon reply for any product quality even the time is over warranty time .